Knowing your character’s motivation, while seeming simple, isn’t always easy. First, different scenes will have different motivation. For example, in a murder mystery, the main motivation of the protagonist will be to solve the mystery. In another scene, the protagonist might be trying to hide the fact that s/he is onto the antagonist. In this instance, her motivation to conceal trumps her motivation to solve, while being a part of that overall motivation. The antagonist, of course, has the motivation of keeping the secret—and all additional motivations should branch off that, such as silencing someone. In another scene, perhaps his motivation is to hide or tamper with evidence—or frame someone. 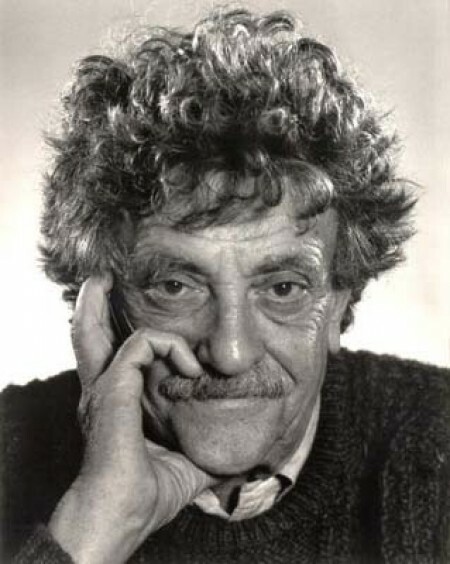 For me, Vonnegut’s point is this: you may know your character’s main motivation, but it’s also important to keep track of a character’s motivation in each scene: manipulate, express love, hide hurt feelings, evade the truth. Knowing the motivation for a scene helps keep the scene on track while adding to the plot and keep characters consistent.